Gavin James has confirmed a huge Dublin show. The Irish singer and songwriter will take over the capital’s 3Arena on February 29, with tickets on sale at 9am on April 26. The announcement arrives ahead of his three-night run at the Olympia Theatre in Dublin, which kicks off on April 17, and Belfast show at Ulster Hall on April 20. James’ latest album. ‘Only Ticket Home’. dropped in October 2018. 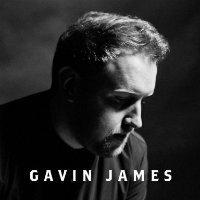 Click here to compare & buy Gavin James Tickets at Stereoboard.com. 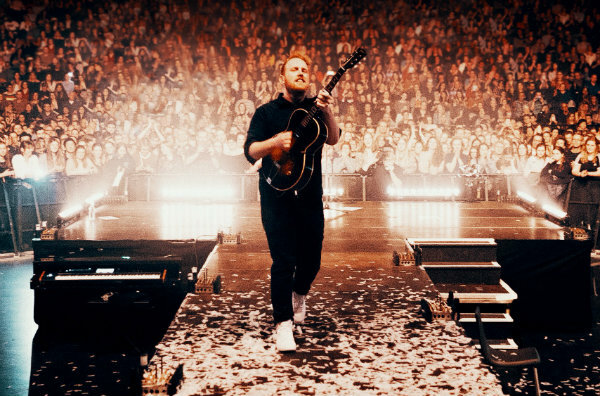 Gavin James has announced UK and European dates in support of his upcoming second album. Gavin James will play a summer show at Cork’s Live at the Marquee. Due to demand Gavin James has announced a second intimate acoustic Christmas show in Dublin.